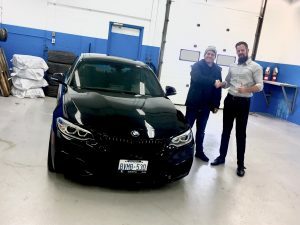 Serpa Automotive Boutique > News > We love happy deliveries! 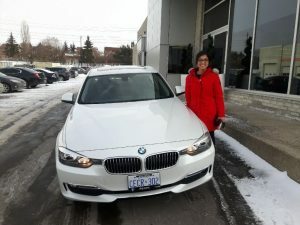 Look at these BMWs. We love happy deliveries! Look at these BMWs. Kanu next to her 2015 BMW 320xi in Mineral white metallic. 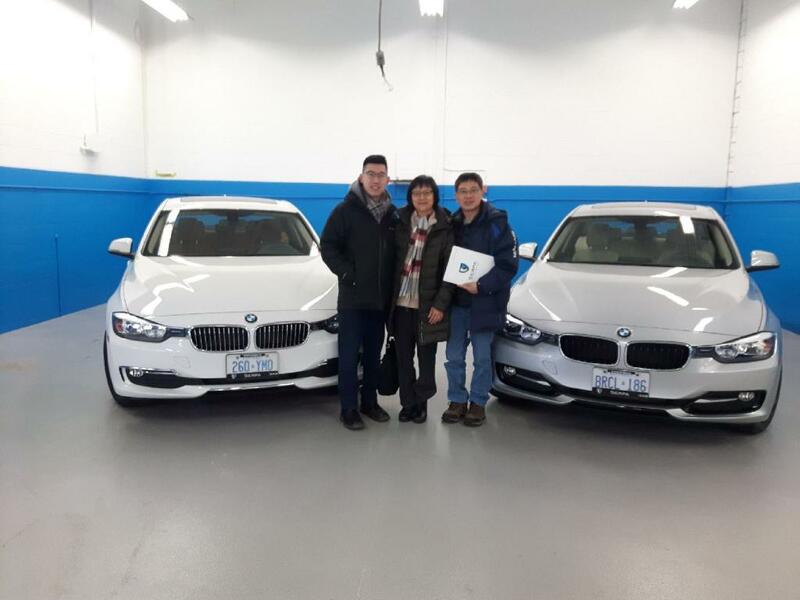 Father and Son take delivery of two 2015 BMW 320xi’s. 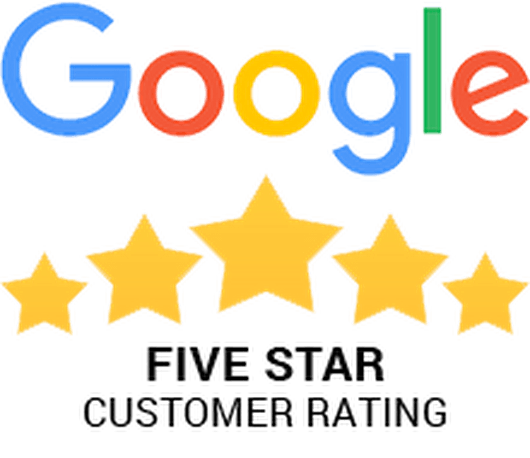 Loyal Serpa client since 2013. 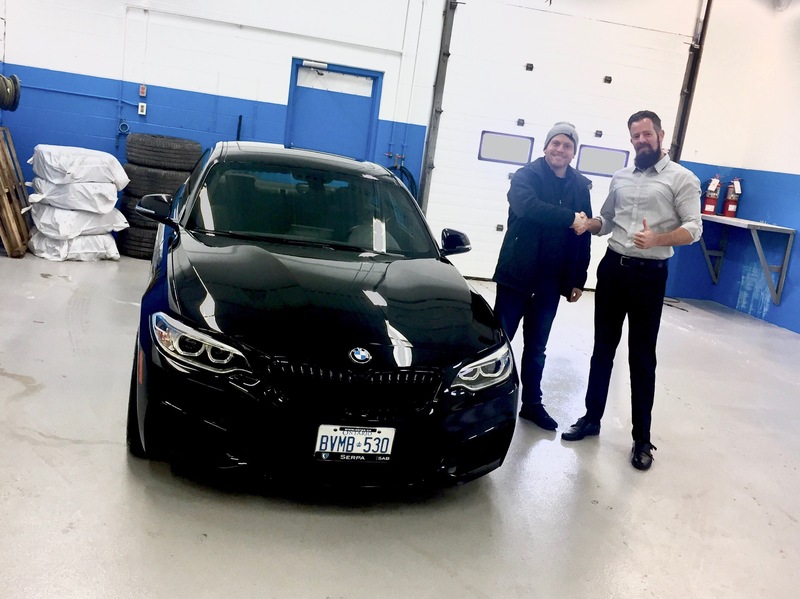 David with SAB’s Mat Cacciatore next to his 2016 BMW 228xi with M sport package.